Are you looking for something different to replace your traditional paint system? IntelliFinishing can offer all of the above and more. 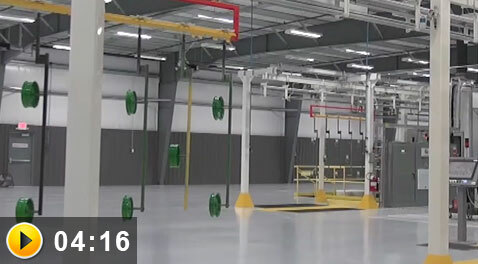 That does come with a price tag generally starting around $1.7 million for a complete automated overhead paint system (part weight less than 800lbs). If we aren't the best solution for your needs, we will provide you with options that may be best for you. 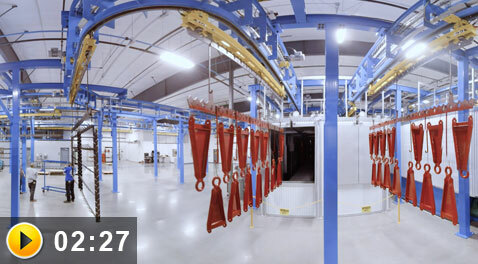 View our Complete Powder Coating System video. 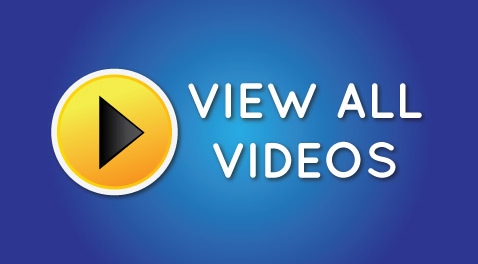 View our Complete Liquid Paint System video. Finishing systems haven’t changed much in the past 50 years…until now. Are You Limited By Line Speed? If you have a variety of parts, smart controls allow you to store recipes to ensure that your parts are processed accurately and efficiently every time. Monitor and track processes and environmental conditions for improvements in quality, workflow and throughput. Are you tired of searching for parts? We make it easy to locate your parts as they move through the system. 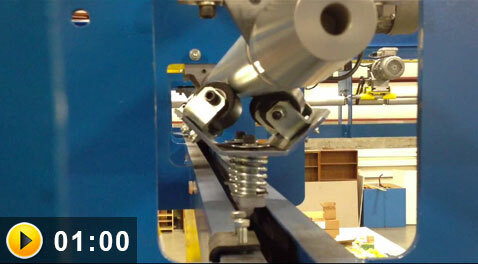 We also help decrease labor costs and inefficient processes by providing operators with load and work instructions. Don't have a crystal ball? Are you able to predict what will happen with chemicals, coating processes, part quantities and part sizes five years from now? If you answered no, then keep reading. 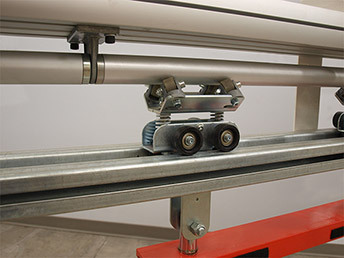 Bolt-together conveyor, modular ovens and washers, and varying speeds provide expandability options. We develop phased layouts so you can buy a system for today’s production, while being knowledgeable of expansion options. By doing this, some of our customers have saved hundreds of thousands of dollars; and when they choose to expand, the downtime is minimized. In one case, it was performed over a weekend with no downtime.